It took me a while to understand it. And then it hit me. I was looking for a Christmas gift for my nephew, something not too heavy for my parents to bring back in their suitcase, but something meaningful, something that would last longer than the usual 2 weeks of post-Christmas euphoria; so I was looking for such a gem when my mind stumbled across one of my sweetest memories as a child: the reading of “Where the Wild Things Are”, by Maurice Sendak. And here it was, plain for me to see: not only had I found the perfect gift, but I had also solved the mystery of why I was so fascinated by South Africa. For those (shame on you!) 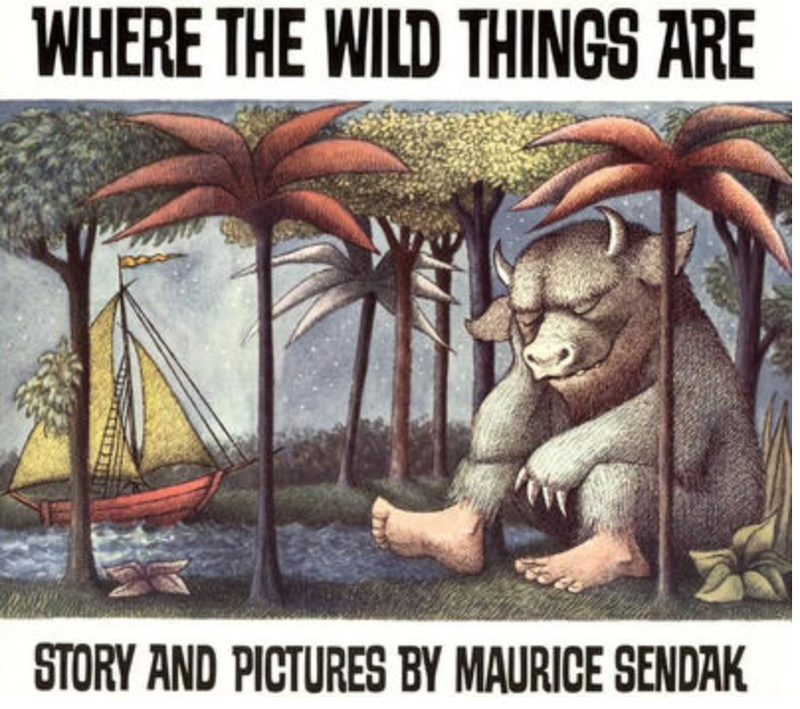 who don’t know this wonderful book, Where the Wild Things Are tells the story of the strange and dreamy odyssey of Max who, after having been sent to bed without supper, sails to a mysterious island, inhabited by scarier-than-your-wildest-dreams monsters, that he ends up ruling after having successfully intimated them. At first ill-received by most of the critics and bookstores of the time (the book was written in 1963), Where the Wild Things Are ended up finding its way amongst its readers, selling millions of copies and being nowadays acclaimed as one of the most brilliant pieces of children literature. Many are those who tried decipher the mystery of such a book: how can a 338 words story have such an impact on millions of children? Is it because of the beautiful way it depicts how anger can submerge a child’s mind? Is it for its colonialism reading? Or is it simply because it naively portrays how one can, and one must, overcome its childish fears, and the benefit that comes from it. I said it already a few times on the blog: coming to South Africa was not an easy decision to make. Thinking of a life in Johannesburg fills up your gut with fears, because of all the stories, true or false, you’ve heard about the place, and the fantasies the global psyche has developed around the South African history. To the point that it ends up eating your dreams out. It would therefore be an easy reasoning to conclude that the satisfaction taken from having lived 9 months in the country without too much damage and from having successfully overcome my fears, as Max in his own story, is what makes me feel more complete. That is only partly true. There is something more to it, something bigger that makes Where the Wild Things Are much more powerful, something deeper that binds me to it, and that explains why South Africa is so dear to me. 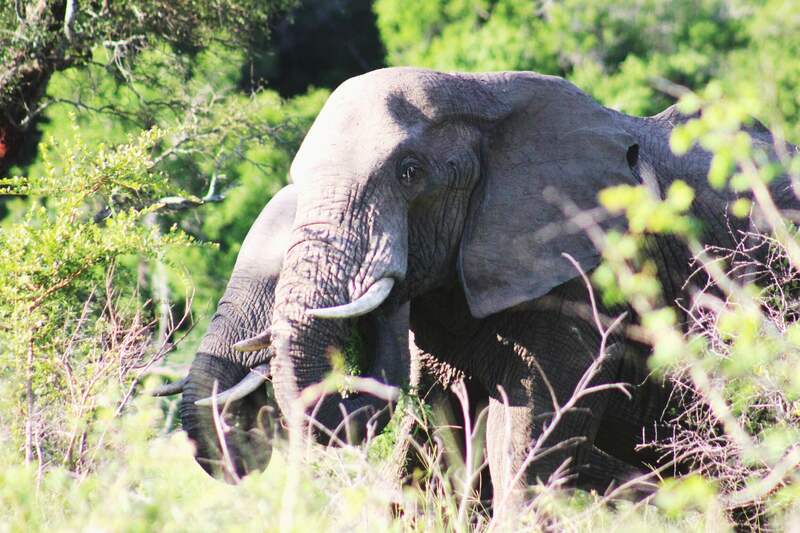 For Christmas, my parents came to Johannesburg, and with them we drove to Kruger. 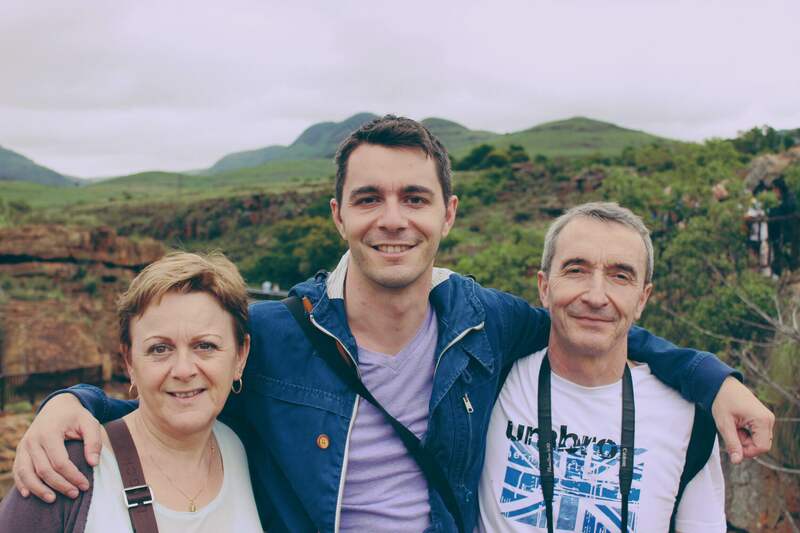 There’s nothing sweeter, as an expat, to spend holidays with your family. It will never compensate for all the birthdays, weddings and other family reunions you miss, but it is some quality time you get to spend with them, which is rather rare in this fast-paced world.